If you have skype installed you can select the link below to call Dan Ford | Leadership, Career & Entrepreneur Coach. 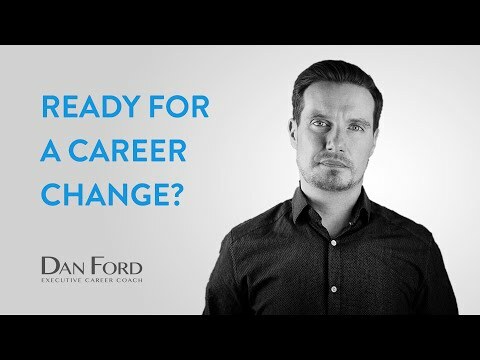 Ready For A Career Change, But Not Sure Where To Start? As a professionally qualified Leadership, Career & Entrepreneur Coach, I specialise in helping executives, professionals and entrepreneurs to navigate their careers more effectively. 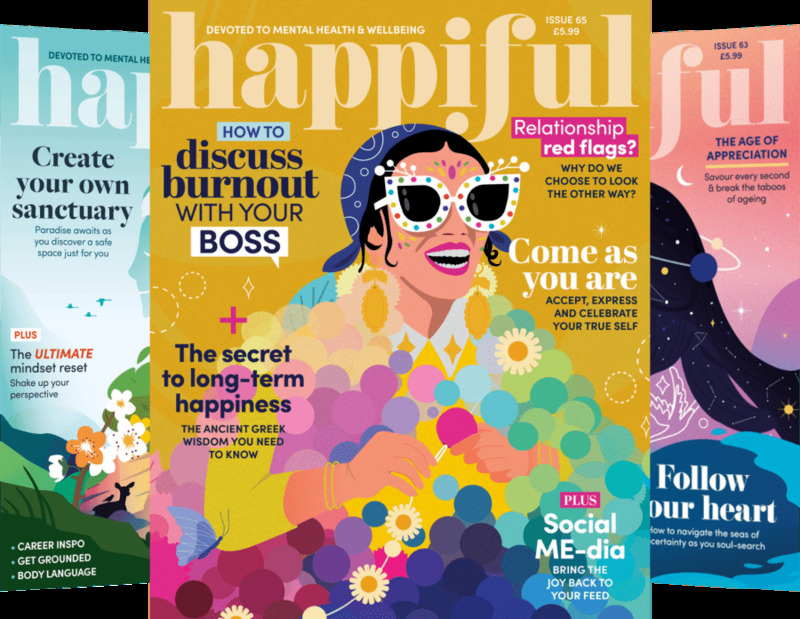 If you’re stuck at a crossroads in your life or career, it’s perfectly normal to feel stressed, anxious and uncertain about what comes next – particularly if you’re still struggling to work out what really makes you tick. I can offer you an independent perspective of your situation, shining a light on what you can’t necessarily see, so you can take a step back, see the bigger picture and clarify what action you need to take in order to proactively create the life and career that you really want. So, if you're ready to find your purpose, maximise your potential and achieve a real sense of satisfaction and fulfilment at work, I can help you. My structured coaching programmes are always customised to the specific needs and requirements of each individual client. I offer the flexibility of phone / Skype coaching and all of my clients have access to a range of exclusive videos, online tools and resources. I also provide a full money back guarantee. Finding your perfect coach involves more than just identifying the right programme at the right price. The most important consideration should be whether there's a good connection and chemistry with your coach and whether he or she has the right expertise and experience to help you achieve your goals. As well as being a professional Leadership, Career & Entrepreneur Coach, having trained with the Coaches Training Institute (CTI), part of the International Coaching Federation (ICF), I also have an Executive MBA from London Business School and a Professional Diploma from the Chartered Institute of Marketing (CIM). This combination of professional coaching, business and marketing qualifications enables me to deliver in-depth insight, support and advice on a wide range of topics and subjects. My professional coaching experience is extensive. As well as helping dozens of executives, professionals and entrepreneurs from all over the world to transform their lives and careers, I've also spent over 15 years successfully launching, leading and scaling businesses in the creative industries. I'm passionate about enabling and empowering my clients to find fulfilment in their careers and have personal experience successfully navigating my own career transition. Having previously run my own high-profile marketing, event and television production company in London, in 2015 I decided to move industries and become a professional coach and business consultant. I now split my time between London, Madrid and Barcelona. Alongside my work as an independent coach, I also advise entrepreneurs and startups through my business and brand consultancy, Level. This first hand experience of successfully re-designing my own life and career enables me to offer my clients a unique personal perspective of how to effectively navigate their lives and careers in order to find fulfilment and happiness. "Dan is an incredible coach, very inspiring, insightful and practical. He has a fantastic ability to listen and understand the drivers, motivation and potential of a person beyond any words. He brings the best out in people and uses business and leadership coaching techniques to tailor the programme for each individual to unlock their true potential and achieve greater results than they ever could have imagined. "I would highly recommend Dan as a highly professional, business minded and truly motivational coach." "Dan holds you in a strong and steady space whilst guiding you to a deep insight of your inner most thoughts. He will quietly persist in getting you to a much better place, surprising you with a different perspective on what you might think you already know about yourself." Dan's coaching helped me make progress I couldn't have imagined. His calm support, tenacious challenging and belief in me made me feel safe, yet courageous to go further and achieve more than I ever could have done on my own. Everyone could do with having Dan on their side! "Dan is an excellent leadership coach – he’s calm and collected, always making me feel at ease. He challenges my understanding of my ambitions and direction and has empowered me to find clarity and a plan for the future. I always leave sessions feeling more motivated and ready to make changes!" "Dan has a very calm and thoughtful coaching style, which has enabled me to unpack layers of 'stuckness' and get to the real heart of what I wanted to move forwards with. His approach has a power and energy to it, which enabled me to look at varying perspectives on family and also my relationship, and know that I was being championed. I look forward to recommending him to friends." "Coaching with Dan leaves you in awe of what you've discovered about yourself through his skilful mastery of holding you in a space that is completely authentic. His deep insight and ability as a personal development coach takes you on a journey of great transformative personal growth. Dan is exactly what I was looking for in a coach." You can immediately check my real-time availability via my website, where you can also book and pay for sessions.